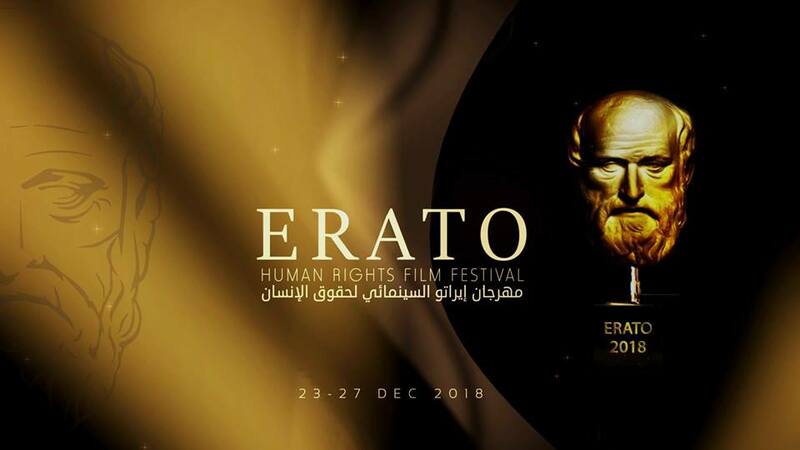 The Second edition of Erato Human Rights Film Festival was held at the theater of the Faculty of Education, Ganzour, in Tripoli from 23 to 27 December 2018. The festival featured a large selection of local and international short films competing in the official competition of the festival. ERATO HRFF included workshops and film seminars. It hosted films from Tunisia, Iraq, Palestine, Lebanon, Jordan, Argentina, Germany, Syria, France, Yemen, Egypt, Iran, Morocco and Estonia. The films also featured 12 films from the ANHAR Film Package. experiences and interaction between directors.